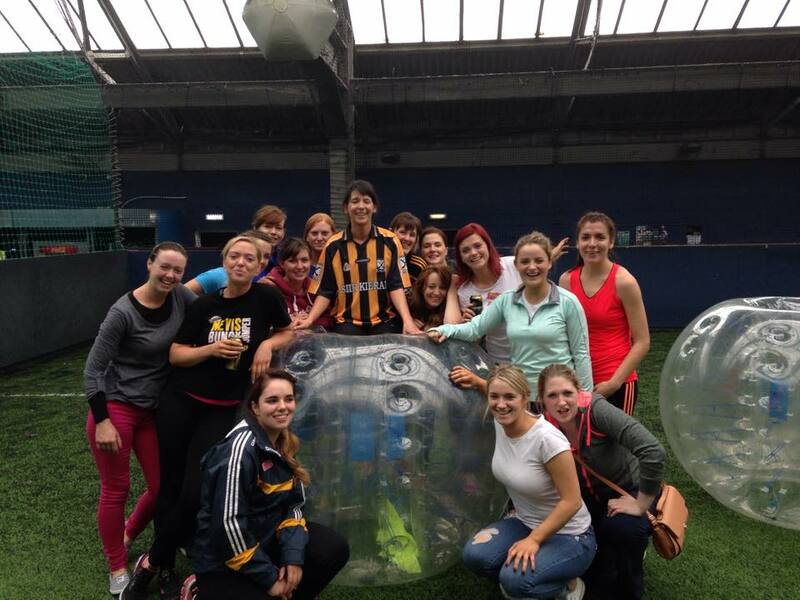 Looking to celebrate your hen or stag weekend encompassing something fun and exciting but a little bit different? 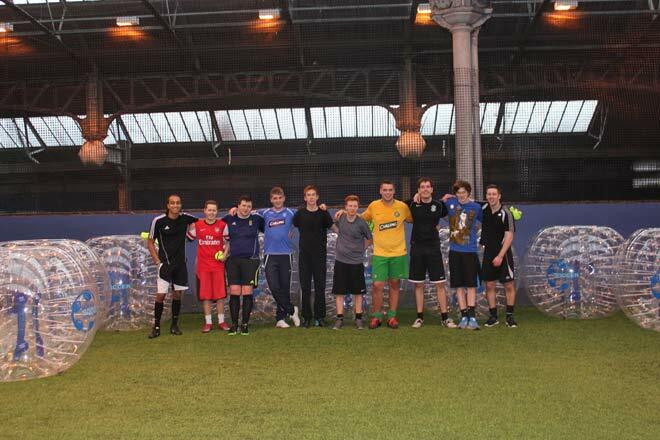 Let us help you out at Bubble Soccer Scotland with our customised, tailor made bubble football events and give your hen or stag party something to remember. We'll work with you to ensure that your stag or hen party or weekend is just as you would like it to be.